I am so happy with the long hang time the grapes are getting in the vineyard! We are holding tight and letting nature run its course on the tail end of this 2015 vintage. It has has been noted already that this 2015 vintage is more epic than the outstanding 2014 — and both beating 2012?! 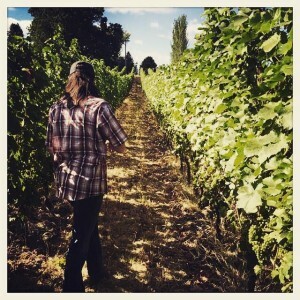 LOVE Oregon wine! Welcome to Formaglini Vineyards! 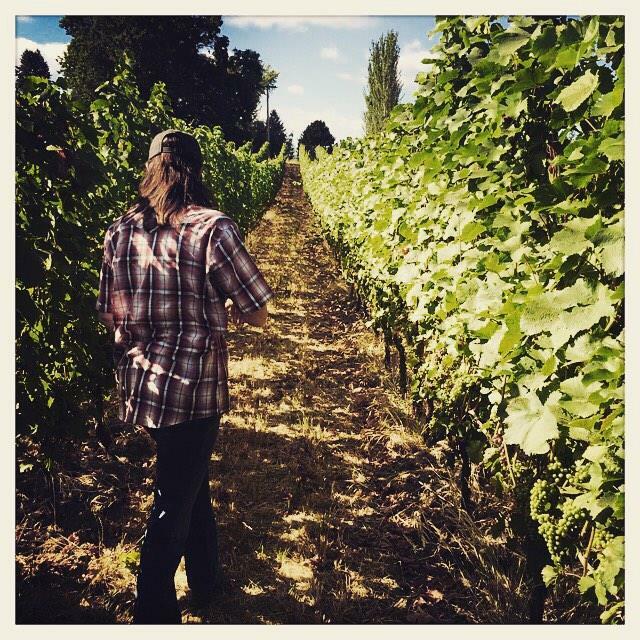 Our organic vineyard on Calkins Lane in the famed Willamette Valley of Oregon produces distinct Pinot Noir, a special Cuvee, and soon Chardonnay. My Italian roots are deeply interwoven in the wine, how it's grown, and the experiences it creates for you. Click through the site, join the newsletter, and follow us on social media, where we share our wine journey of New World Oregon intermingling with Old World Italian style.